Residential Plot for sale. 300 Meters from padappai bus stand. Corner plot, North East Facing. Can be used for commercial Purpose. Clean ground water. It's a corner plot. Main facing is East and at South facing it has road. 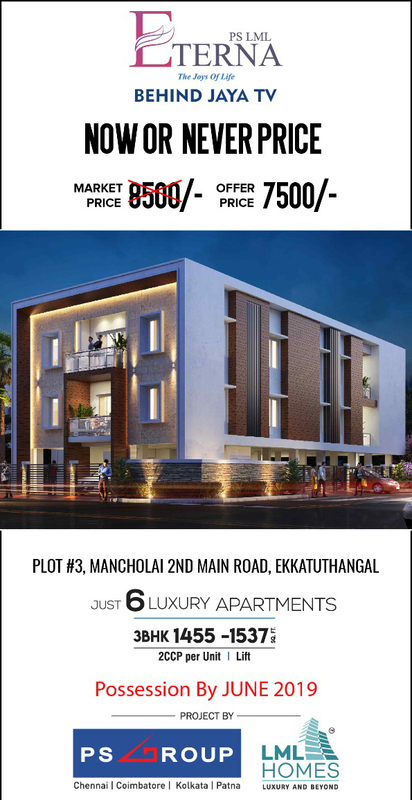 Omshakthy Elite, a residential land developed by Om Shakthy Homes is located in Padappai,Chennai, India is a gated community DTCP approved apartment. This property will be a very beneficial investment for the buyers as the unit is free from any restraints and litigation. Premier Residency, a residential land available for sale promoted by Premier Housing and Properties is located in Tambaram,Chennai. 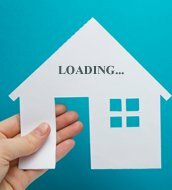 This Residential land development is obviously well-suited to construct your dream home in a prime location of Chennai.Rush to avail it as early as possible. TVH Titanium City, a residential land for sale developed by True Value Homes India Pvt Ltd is located in Mannivakkam. It spans over a wide area and is approved by Tamilnadu government. The project is built with all essential amenities and is in close vicinity to all necessities. Plot for sale, DCTP approved at Urapakkam. (Godhavari nagar) Near by South Chennai new Bus stand coming in Kilambakkam, Urapakkam Chennai. All documents 100% clear. West facing Plot with 40 Feet road. Suitable for Flats, Bungalow, Individual House. Individual PATTA available. Area = 33 x 60 = 1980 sq ft. All bank loan eligible. Good groundwater facility. Near by GST Road & Urapakkam Railway Station. Surrounded with Houses and Apartments. Very near to Park, Marketing facilities, Banks, ATMs and Schools. Ready for construction. (Site seeing only Sunday).